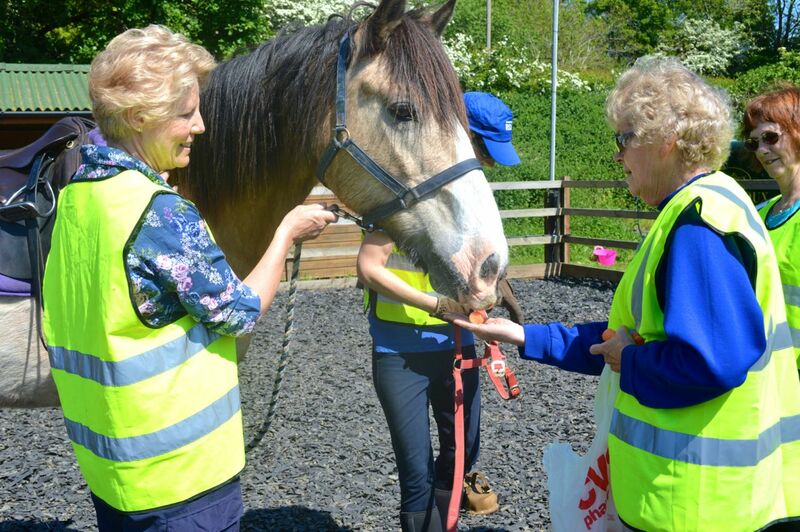 Our Group is run by a Commitee, four of whom are Trustees, who ensure that the Group is run both safely and well. Whilst it can sometimes be challenging, all our Committee Members have expressed a feeling of satisfaction and pleasure from the part they play in making the Group what it is today. 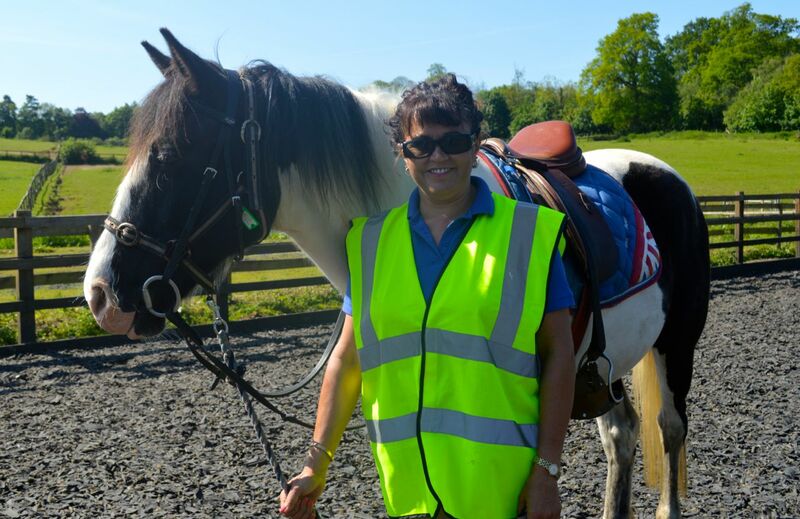 All the work is carried out to the standards required by Riding for the Disabled nationally and the Charity Commission. Below are our current Committee Members and their roles.